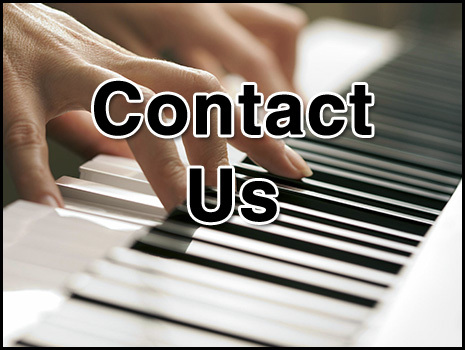 We are proud to be serving all musicinas, teachers, band directors, college professors, and students. We are a full line music store, helping you with your first guitar to your dream guitar. Selling anything from pianos to drums. 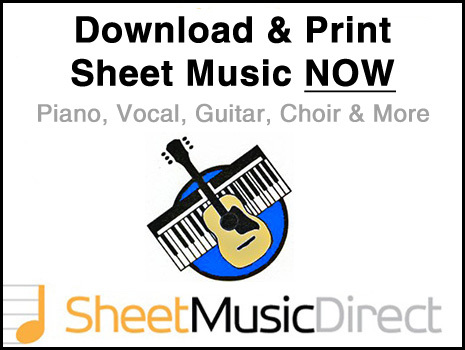 Our small community music store has a large heart for teaching with a commitment to keeping an inventory of sheet music and books from the official list of the Texas Federation of Music Clubs in stock AND employees to understand music theory and answer your questions as well. 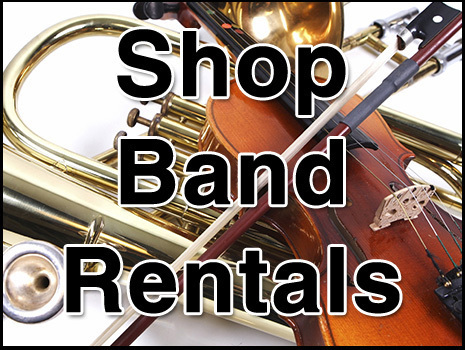 Brownwood Music serves many communities in the greater Central Texas Area, Early, Bangs, Brady, Richland Springs, San Saba, Goldthwaite, Comanche, Stephenville, May, Cross Plains, Coleman, Santa Anna, and Abilene. 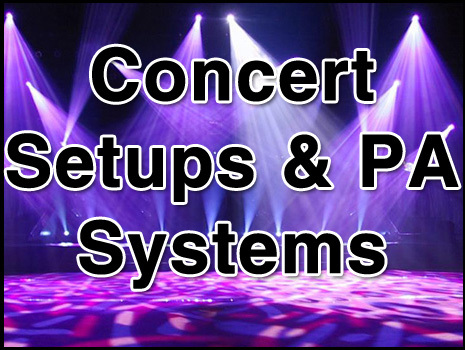 We are dedicated to live music and supporting musicians so sign up for our newsletters and join us once a quarter for our parking lot jam sessions and mini concerts!